Alejandra graduated from Indiana University with a double major in International Studies and Political Science and a minor in French. She studied abroad in Aix-en-Provence at Sciences Po during her third year of College. 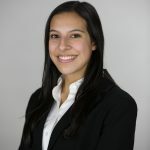 At law school, Alejandra is a Student Attorney at the Michigan Human Trafficking Clinic and the President of the International Law Society. 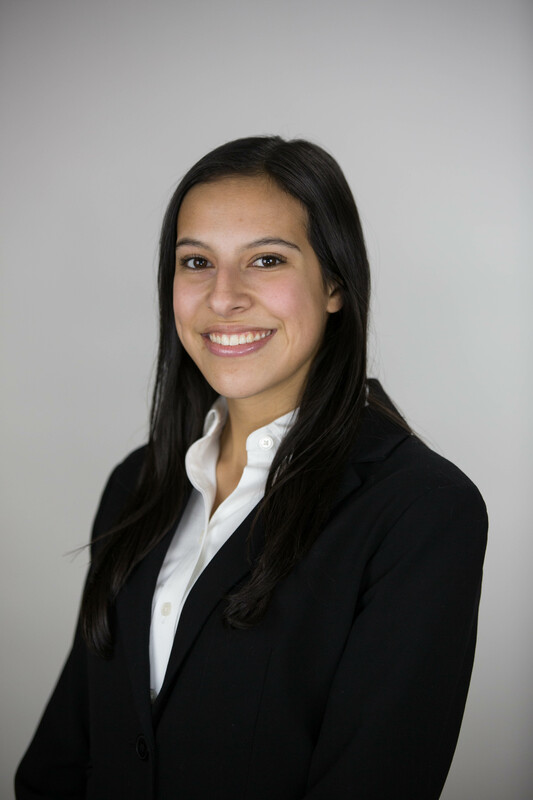 Alejandra spent her 1L and 2L summers at Barnes & Thornburg LLP at their Indianapolis office.